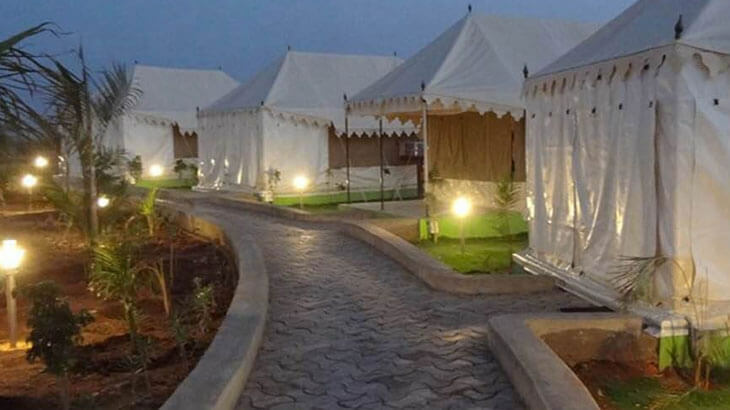 Below is a comprehensive list of all resorts of Tadoba Andhari Tiger Reserve and National Park. 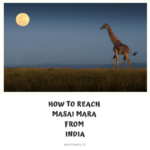 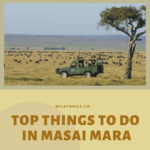 The hotels or resorts are listed according to the gate and if you book safari for a given gate, you need to book the resort/hotel respective to that gate only. 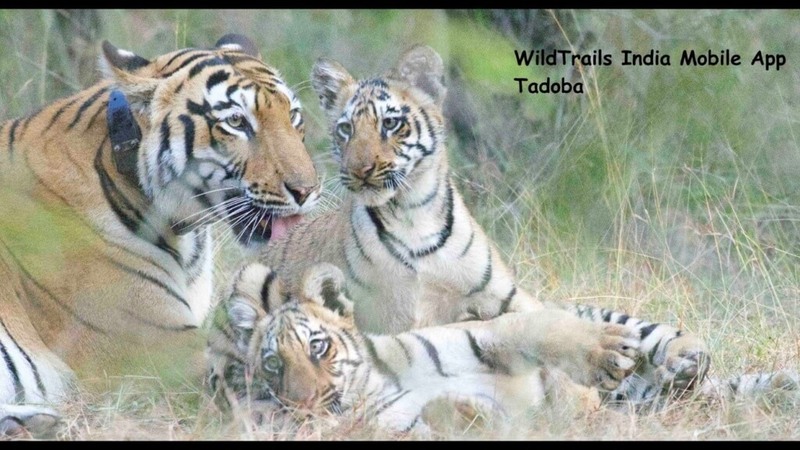 For further info or booking assist please don’t hesitate to contact us at tadoba@wildtrails.in or Call us at +918033512427 or WhatsApp us at +919901175444. 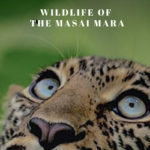 You also get complete & detailed info on WildTrails India app.